At IBC2015, ChyronHego announced the 10th of september the acquisition of Newsroom Solutions, a leading provider of fully integrated software, hardware, and services for local and network cable and television stations. Based in Charlotte (North Carolina), Newsroom Solutions offers a suite of content and brand management solutions for deploying data-driven news ticker graphics such as severe weather alerting, school closures, and election reporting. Newsroom Solutions’ flagship NewsTicker product is installed in 74 of the 75 largest TV markets in the U.S., and more than 500 stations count on the solution to provide mission-critical graphics displays in a 24-hour news cycle environment. 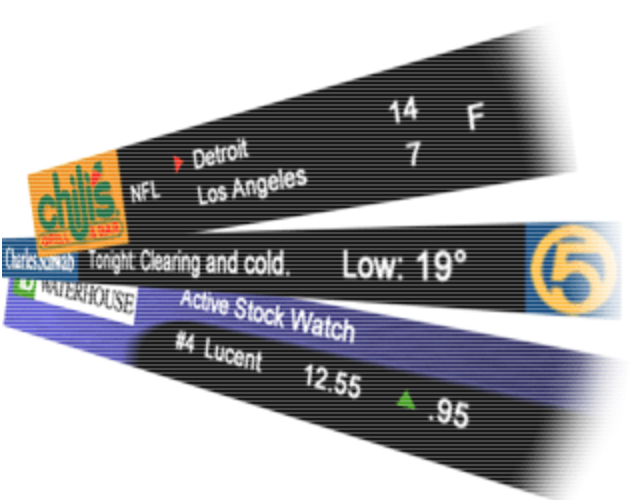 The company’s Freedom HD is the leading graphics engine for domestic ticker displays. In the coming months, ChyronHego will work to integrate Newsroom Solutions’ real-time data presentation technologies with its ChannelBox channel branding product to provide additional targeted options to the market. Cette entrée a été publiée dans CG for Tv - Films ☯.